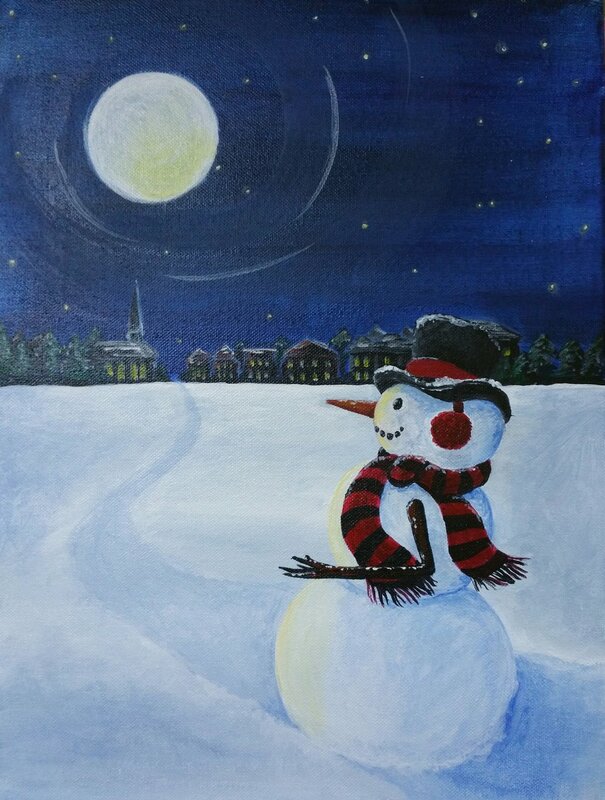 Join us for painting fun as Tutoring Art’s professional artists will lead you step-by-step to create an original acrylic painting, “Dressed for Town” for you to take home and hang on your wall! $40 per person with advance payment includes all materials, food and beverages. $10 raffle tickets for sale to win an Alor Classic One Station Grey 6 row Cable Bangle with Diamonds. Retail Value $495. One lucky winner will be chosen in December before Christmas.